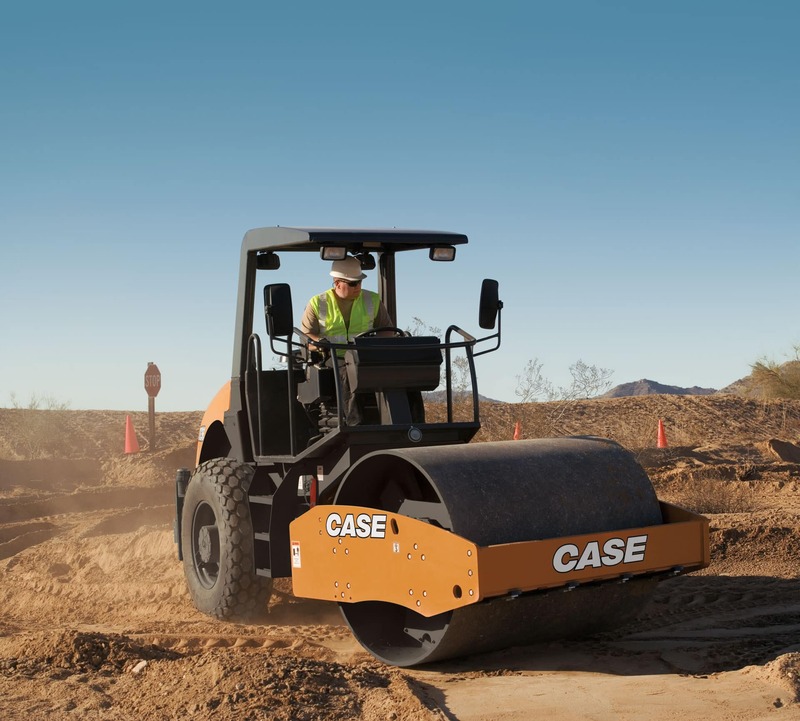 The CASE SV208 machine is reliable, durable and easy to operate. The high-traction hydrostatic drive system has the rear wheels synchronized with the drum, providing excellent gradeability. Operator-friendly controls, an adjustable seat, and a large canopy make long work days more productive. The combination of climbing power, high centrifugal forces and 360° visibility make for industry-leading performance.